Brickelltown Streetscape Project was a Finalist for the California Transportation Foundation 2017 in the Pedestrian/Bicycle Category. ESE provided final engineering design for a $5 million Brickelltown Streetscape project that considered the competing space requirements of travel lanes, bike lanes, parking, and pedestrian access within the confines of existing structures and public rights-of-way. 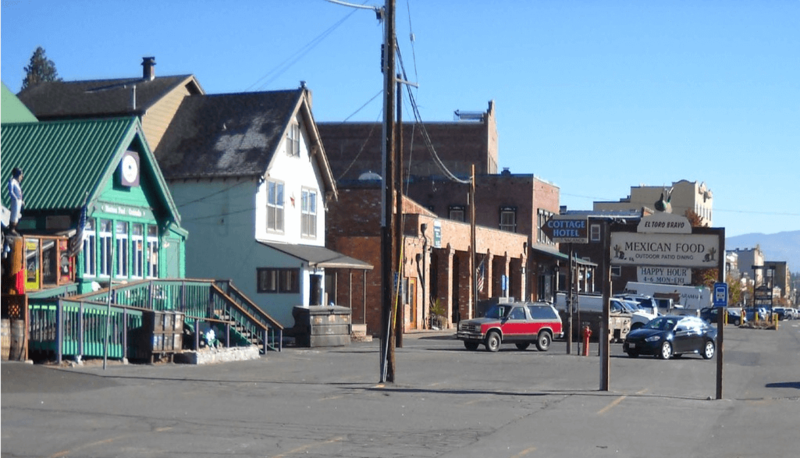 Public input was utilized to focus the streetscape design on the public's needs while integrating the maintenance, construction and safety concerns of the Town staff. 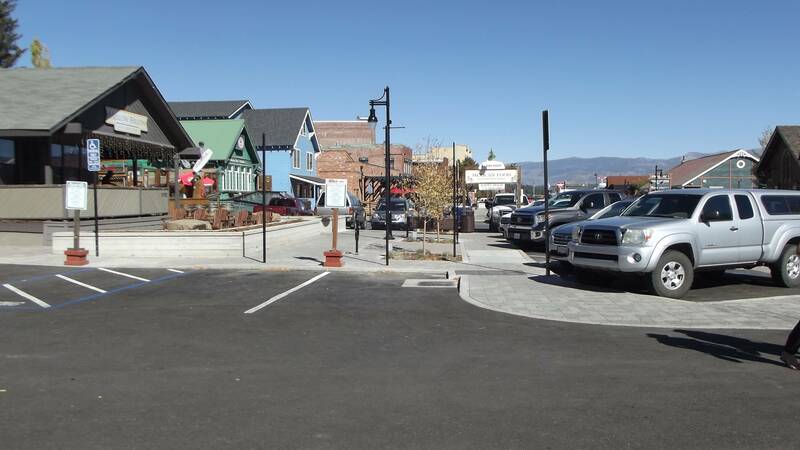 The project included pedestrian corridors, parking, plaza areas, landscaping, hardscape improvements, lighting and power from Spring Street to the McIver Roundabout. Additionally, the project removed all overhead utilities (power, cable TV, and phone) and installed underground utilities with associated single and three phase transformers within the project limits. The project consisted of project coordination; community meetings; urban design framework and landscape master plan; field survey; permanent easement maps, records of survey, utility subsurface investigation, pavement cores, UST closure and contaminated soil management plan; and final design for two phases of construction. The urban design framework depicted the extent and character of surrounding Town Districts and their relationship with Brickelltown; the general characteristics of each Town District, including elements such as paving, lighting, street trees, furnishings; as well as connections to Brickelltown via vehicle, pedestrian and bicycle. A landscape master plan of the entire corridor was developed with a general landscape and streetscape concept by sub-area; general lighting strategy, types and locations; special gathering/seating areas; general concepts for the locations for street furniture and amenities; and general palette of finish materials for the entire corridor were used for detail design for specific areas and phases. A partial field survey of the area was performed to supplement earlier field survey work for this project. A total of 35 title reports, 6-8 chain of titles, plats and legals for 29 permanent easements, 15 blanket easements for utilities, and 2 records of surveys were completed. 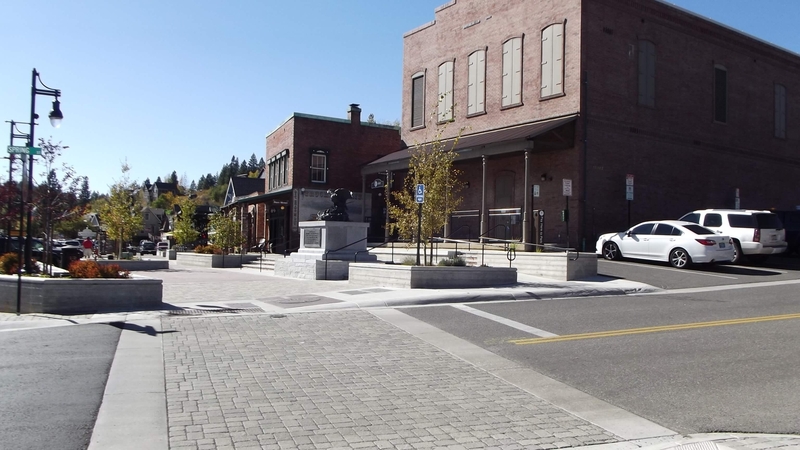 The streetscape design consisted of designing the pedestrian zones and parking while maintaining the necessary roadway corridor for vehicular access and maintenance. 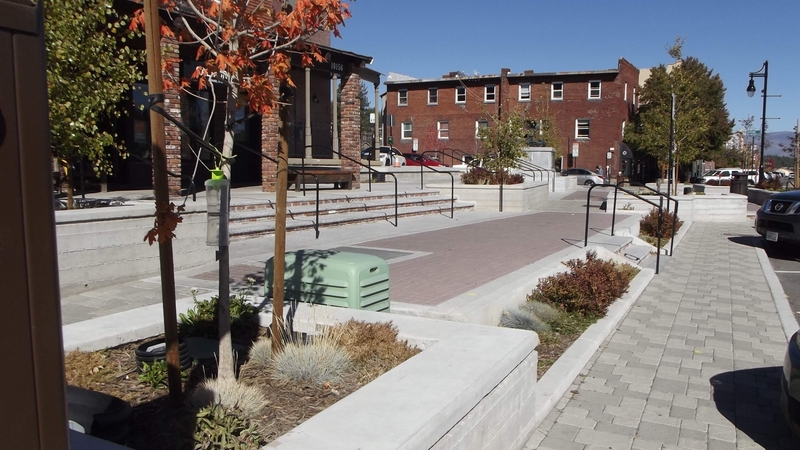 Aesthetic improvements such as street furniture, lighting, gathering areas, palette of finish materials and landscaping were essential aspects of the project. Engineering improvements encompassed grading, drainage, storm drain retrofit (as required), water quality improvements, road profile adjustment, horizontal and vertical alignment of curb and gutter, signing, striping, and erosion control. Plans were provided for two separate phases of construction. The second phase of construction included undergrounding the utilities from the Cottage Hotel to the McIver Roundabout and removal of all overhead utilities within the project. To underground the TV/cable, telephone and electrical utilities in Brickelltown, it was necessary to inventory the existing electrical panels and equipment in the businesses and residences. After establishing the existing infrastructure, the underground utility locations, design parameters, transformer layout, required permits, easements and project schedule were verified with the affected utilities and the Town. The team also met with the affected property owners to discuss the proposed locations of panels, underground conduits, transformers; necessary easements and other concerns. After meeting with the property owners and utility providers, 50-75% design plans were prepared and submitted to the utility providers. The utility providers then provided their utility design which was incorporated into the design plans and closely coordinated to ensure there were no conflicts with the Brickelltown Streetscape Design.